Hi, I’m Kristan (yes, that is my cheesy mugshot you can see below) and you’ll be glad to hear that I am a fully qualified, registered and insured Sports Massage Therapist. I have been practicing for 4 years, since 2015. 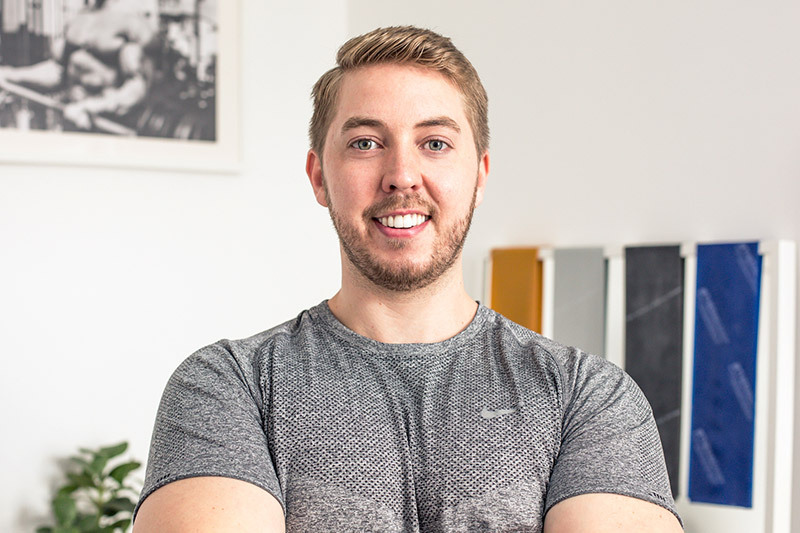 Having previously worked in clinics and various sports clubs and gyms I decided to launch Flux Sports Therapy in March 2017. My training is in sports massage, deep tissue massage, sports injuries, postural assessments, trigger points, myofascial release, soft tissue release, joint mobilisations and kinesiology taping. All of which is gives me an excellent toolkit to provide the results you need! I am also a registered member of the Sports Therapy Organisation. Membership requires a minimum of 50 CPD learning hours to be attained each year, so you can trust that you are in safe hands and being treated with the latest and most effective techniques. 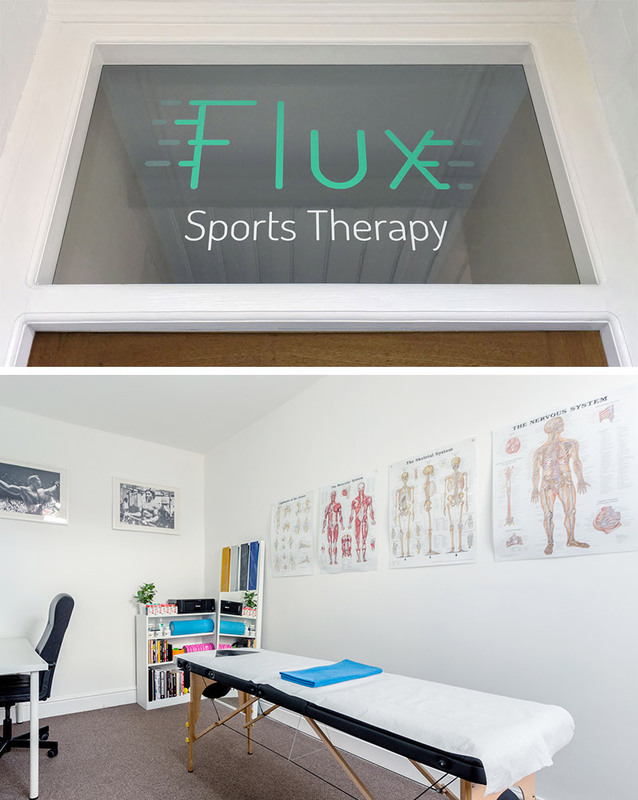 Flux Sports Therapy is run from a dedicated professional clinic room at my private home in central Chorlton, South Manchester. It’s also easily accessible from Didsbury, Stretford, Salford, MediaCity, Urmston, Eccles, Stockport, Altrincham and Manchester city centre. There is plenty of free street parking right outside and it is only a few minutes walk from Chorlton tram stop. I’ve always had a strong interest and passion for sport from a very young age. Like most kids, I played a lot of sports and thought I was going to be a footballer. 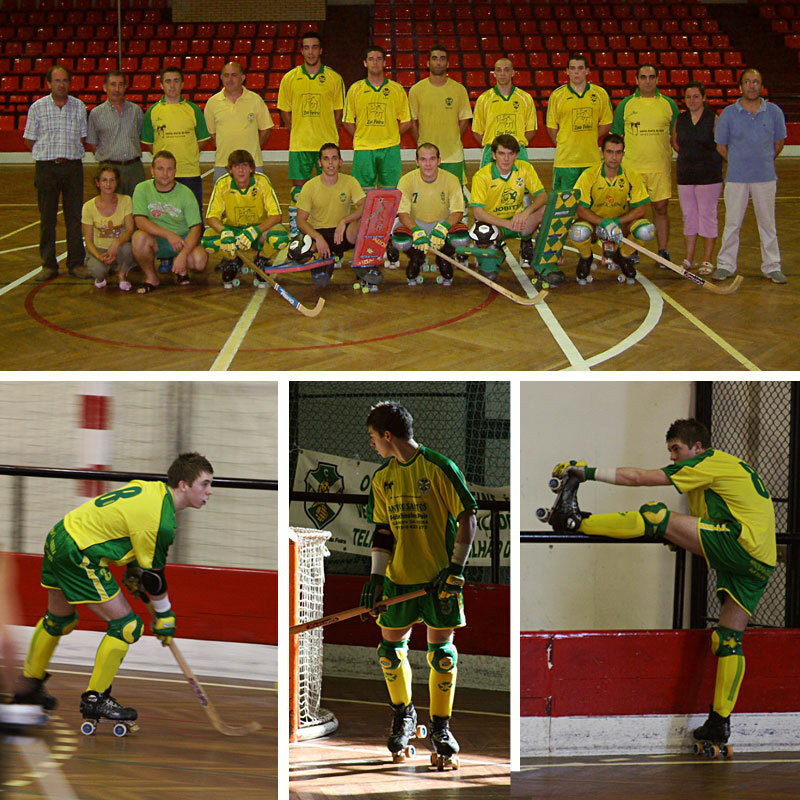 But that was before I discovered the greatest sport you’ve never heard of… Roller Hockey! I guess I was a natural on 4 wheels because before I knew it I was playing at an international level. I played for England, competing in European and World Cups in France, Austria, Germany, Spain and even Argentina. My club career took me to Portugal where I played at a professional level for 3 years. The latter part of my final season there was plagued with injury, hence a move back to England. That period was my first real introduction to being treated with Sports Therapy and I found it fascinating. That was the spark behind my own interest in anatomy and physiology and the various ways that sports injuries can be treated. It was after I stopped playing Roller Hockey that I changed the way I’d always trained. Wanting a new challenge, I started training to build muscle with bodybuilding style workouts. I know there’s the outdated stigma of a ‘meathead’ attached to the bodybuilding world but that really couldn’t be further from the truth. It’s actually a very humbling sport as it requires immense discipline, persistence, preparation and hard work. Along with an impressive knowledge of anatomy! Competing isn’t for me, I just enjoy the challenge of training and that is my passion at the moment. I enjoy trying my hand at any new sport or activity, and more recently I’ve taken to bouldering which is another very challenging but rewarding sport. If you’ve read this far, well done! I hope you found everything you needed here and throughout the rest of the site. If you have any questions, or would rather pick up the phone to book, please feel free to contact me.